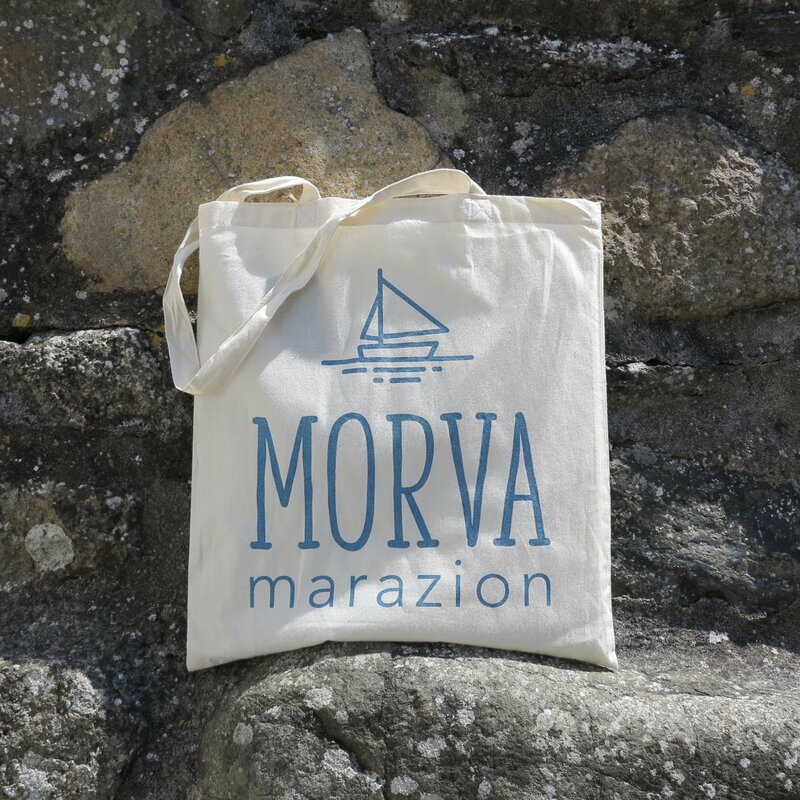 The Morva Shopper is printed in Cornwall & is created from 100% cotton cloth that’s ethically sourced. 140gsm cotton Calico Bags made from natural unbleached cotton with slightly longer handles. 42 cm high x 38cm wide.